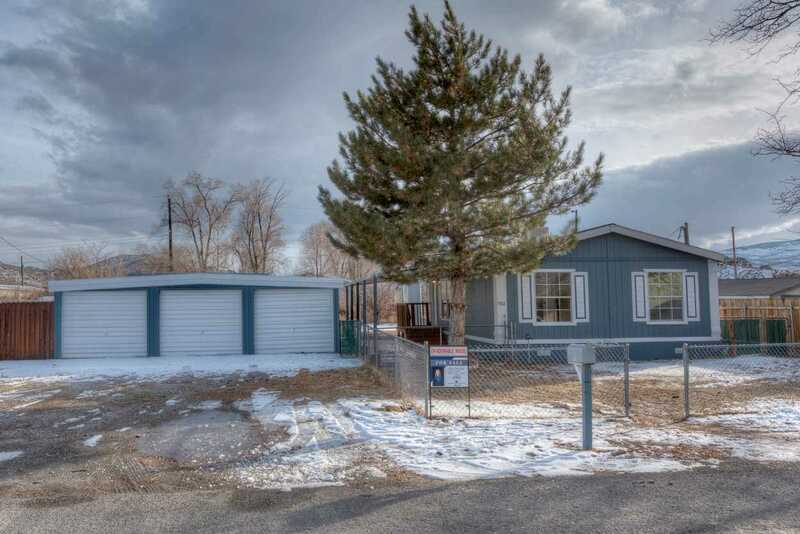 Freshly renovated home in the heart of Lemmon Valley now available! This luxurious home has a great open floor-plan and boasts updates throughout making it perfect for any buyer! Leave worry behind as this property comes with a BRAND NEW 30 YEAR ROOF and NEW WATER HEATER! Take advantage of the highly sought-after 3 CAR GARAGE and EXTRA single car garage on the property that create plenty of space for all your toys and still leaves enough space in the backyard for pets and kids. SchoolsClick map icons below to view information for schools near 702 Terra Court Reno, NV 89506.